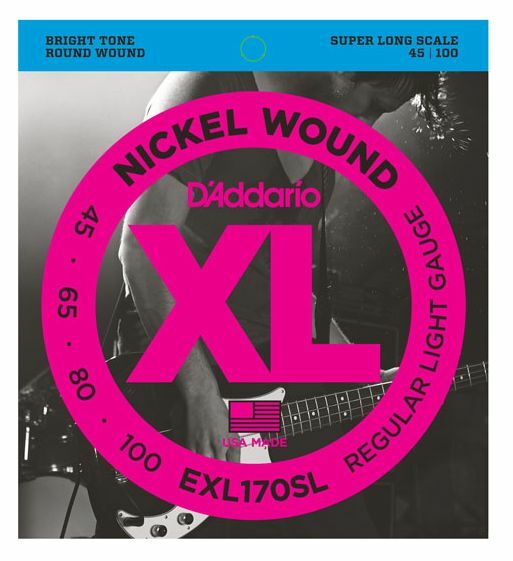 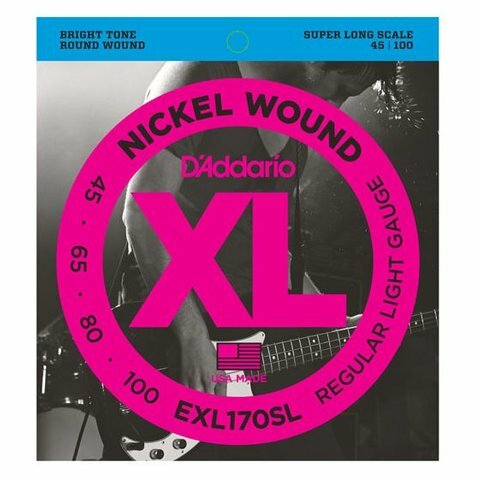 EXL170SL is the super long scale version of D'Addario's best-selling bass set. 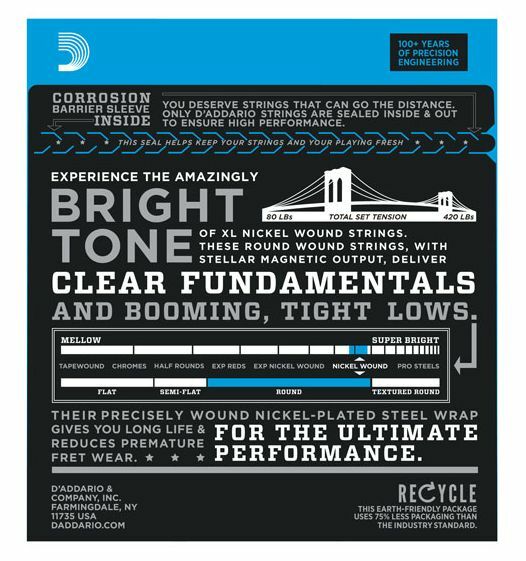 Offering the ideal combination of distinctive bright, booming tone and comfortable feel, it is the most versatile and universally appealing set for all playing styles. 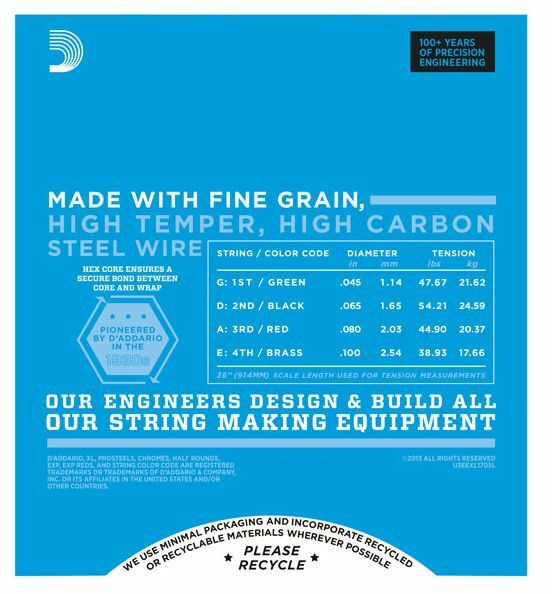 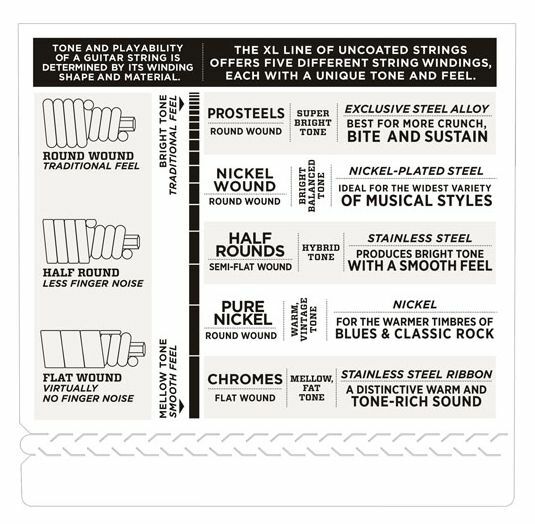 Fits super long scale basses with a string scale length of up to 38 inches.